To save your tooth against removal, root canals are usually done by the “root canal dentist” safely and smoothly. We have decades of experience in root canal procedures to help you with any concerns, worries or questions you feel about your root canal. We understand your teeth should last forever. 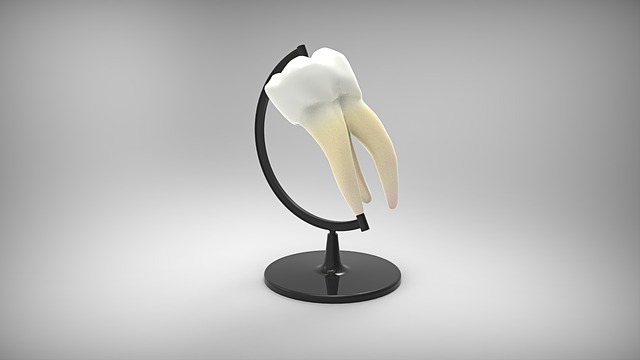 In the past, injured or infected teeth were extracted. Currently, root canal treatment can save a tooth. Our endodontics is well versed to treat injuries or infection to the dental pulp. They also specialize in various endodontic procedures. First of all, tooth is numbed. We place a thin sheet of latex over the tooth to keep it dry. We place the crown to make opening of the tooth towards the pulp chamber. Then a tooth’s pulp or nerve is removed out of root canal and pulp chamber. We clean each root canal properly to fill it well. To remove bacteria, we place medicine in the root canal and pulp chamber. Usually, root canals are filled with rubber material to protect them. Then, a temporary filling is placed to avoid contamination of root canals. If the infection is spread, you might want to take antibiotics. Use medicines only as directed. When we move towards the next stage, we remove the temporary filling and recover the tooth with a filling or crown and improve the way you look. Crowns are usually made of different materials. Types of crowns usually rely on your tooth’s location, your preferences, amount of natural tooth, and your dentists’ decision on the best choice for you. With root canal filling, a well-restored tooth lasts for years. But it is also vulnerable to fractures, tooth decay, or gum disease like any other tooth. So, we recommend regular dental checkups and proper cleaning to our patients to maintain their oral health, no matter they have got root canal or not.